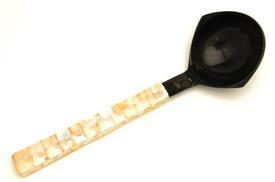 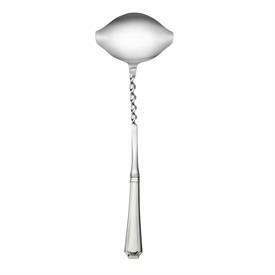 Punch Ladles for sale affordable pricing ! 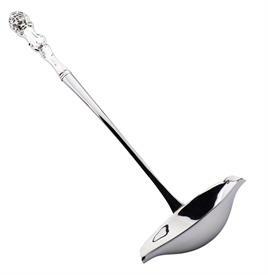 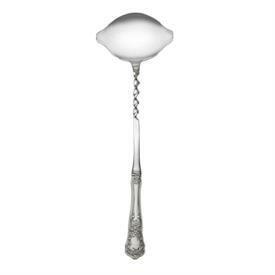 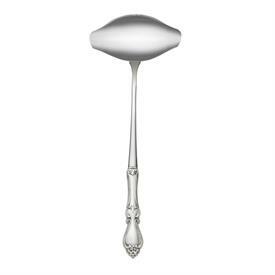 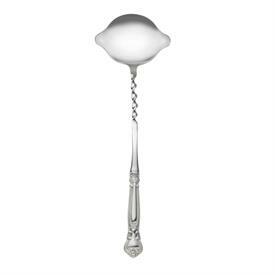 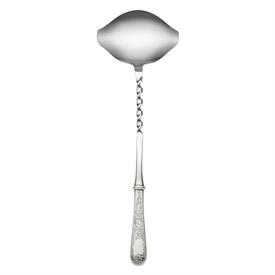 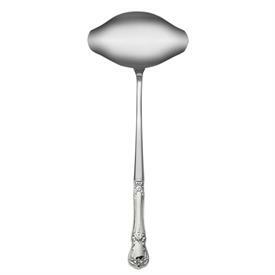 ,Punch Ladle 4.85 Troy Oz. 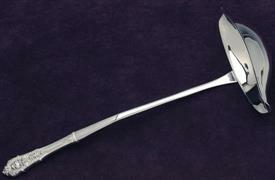 11.25"Long Expertly Monogram Removed Barely Detectable. 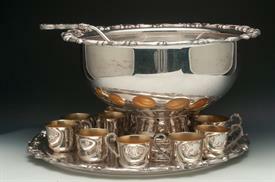 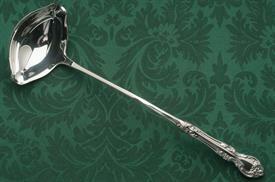 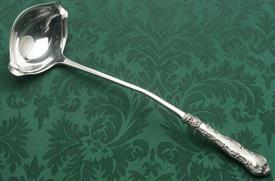 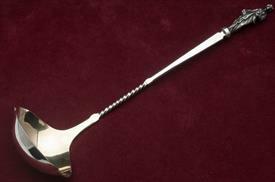 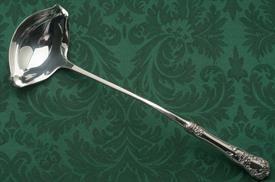 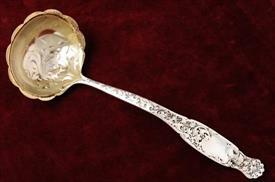 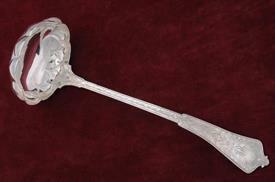 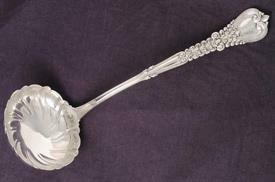 ,Punch Ladle Made By Gorham Sterling Silver 5.05 Troy Ounces 13" Long Gilt Bowl - Wonderful Piece!